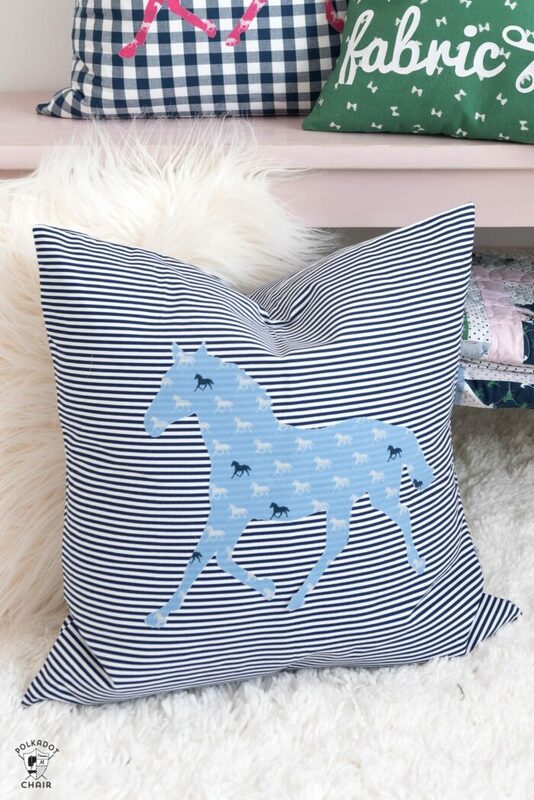 This DIY Horse Applique Pillow Cover Pattern is a fun “quick fix” sewing pattern. 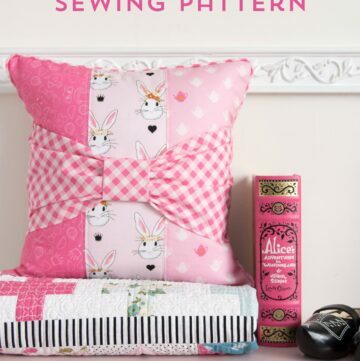 It’s easy to make and is suitable for someone who is just beginning or learning to sew. 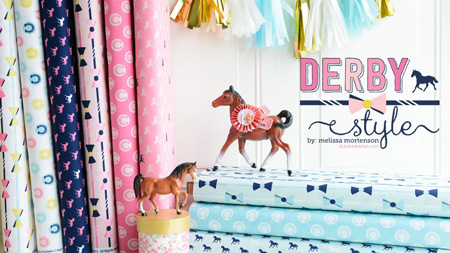 It also makes a great kids sewing project! 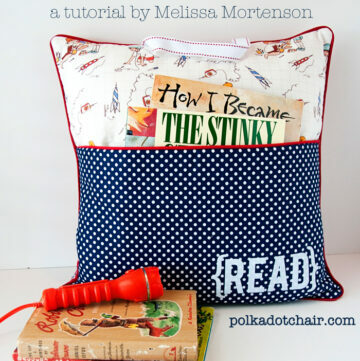 If you like this tutorial then you may also like this reading pocket pillow tutorial. 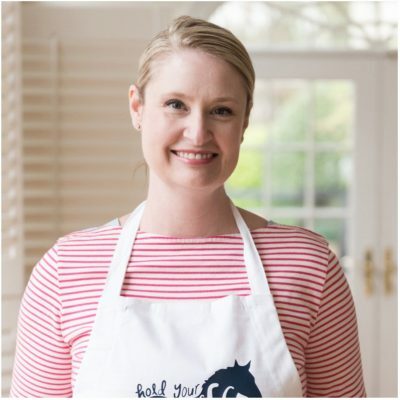 I can not seem to get enough gingham lately! 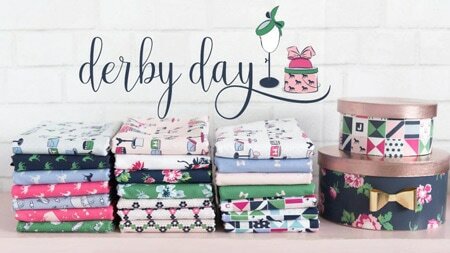 I’m completely smitten with the print and want to find a way to incorporate it into every sewing project. Obviously, that’s not a good idea, and I don’t put it in “every” project but I have managed to find quite a few. Riley Blake released a new line of woven ginghams last year. Let me give you a quick explanation in case you’re wondering what a woven gingham is. 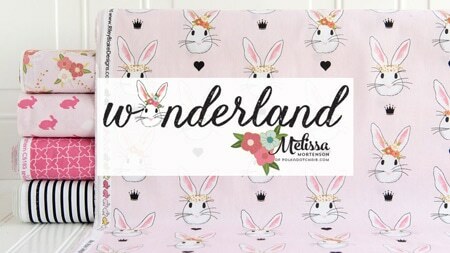 Most quilting and sewing fabrics you see start out as a plain white fabric, then have color and pattern added to them using inks and silk screens. 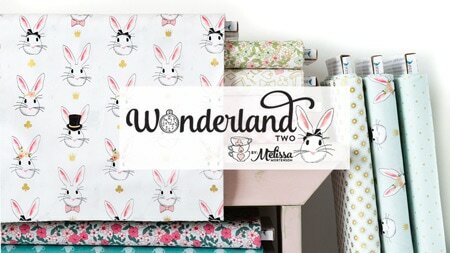 The fabrics are printed with the color, but the actual fibers start out white. Woven fabrics have the color in the threads, which are then woven into a pattern. So the navy woven gingham you see above is actually made from navy thread and white thread. The benefit of this is that you get more depth and texture with the print. Most men’s shirts are made from woven fabrics. The new Riley Blake ginghams have a wonderful drape and texture also. They are wonderful for sewing clothing as well. I have a few spring tops I’m working on stitching up right now using the fabric. The ginghams come in two sizes, small and large (shown). I decided to use a bit of the gingham to stitch up some quick throw pillows. 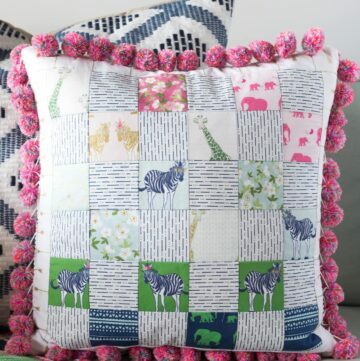 These pillows are soooo easy to make. You just need a few supplies. 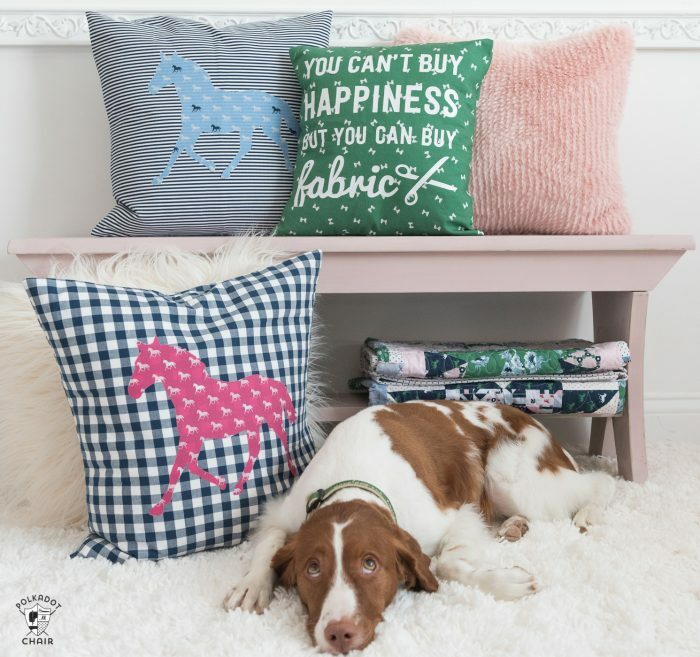 If you are downloading the Cricut File to use; follow the instructions on THIS POST for how to cut out the applique shape using your Cricut Machine. Print out the applique shape. I made it as large as I could for you. It needed to fit on a standard piece of paper. If you want a larger horse, you’ll need to take it to a copy shop and have it enlarged. The image is already reversed on the print out for the applique. Using the heat and bond lite, trace the shape of the horse onto the paper side of the heat n bond. Cut it out loosely. Iron the shape onto the wrong side of your horse fabric. Cut out more precisely. Set aside. 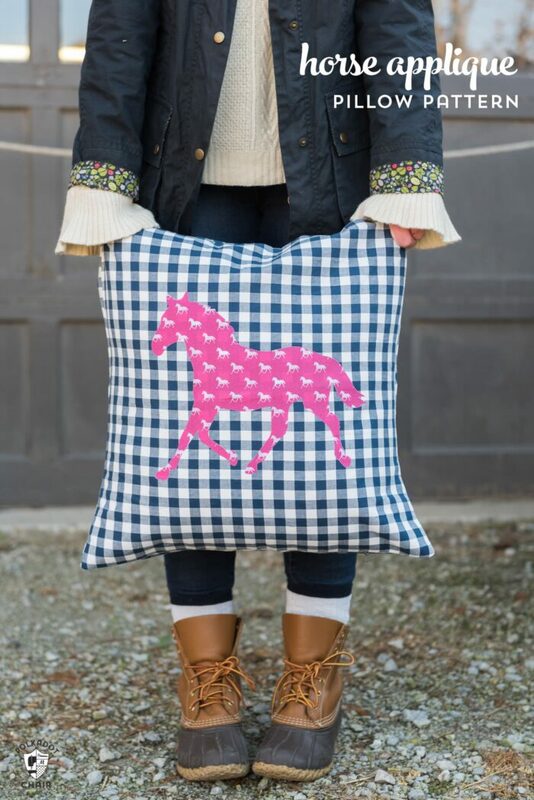 Cut a 20″ x 20″ piece of fabric for your pillow front. We will talk about the fabric for the back of the pillow in a moment. Cut a piece of 20″ x 20″ Shape Flex. Using your iron, adhere the Shape Flex onto the wrong side of your pillow fabric. You need the shape flex to give the pillow cover enough body to hold it’s shape and not look lumpy. Center the horse on the 20″ pillow front piece. Peel the backing off of the horse and iron it onto the front of the pillow. You can now leave it like this, however, I recommend stitching the horse down. Using either a straight stitch or an applique stitch on your sewing machine, stitch down the horse shape. You have a few different options when it comes to adding a back to the pillow. You can cut another 20″ piece of fabric, and pin it right sides together with the pillow front. Then stitch around the perimeter of the pillow cover leaving an opening on one side to slip the pillow form in. After you have sewn the pillow cover, turn it right side out, slip the pillow form in and slip stitch the opening closed. 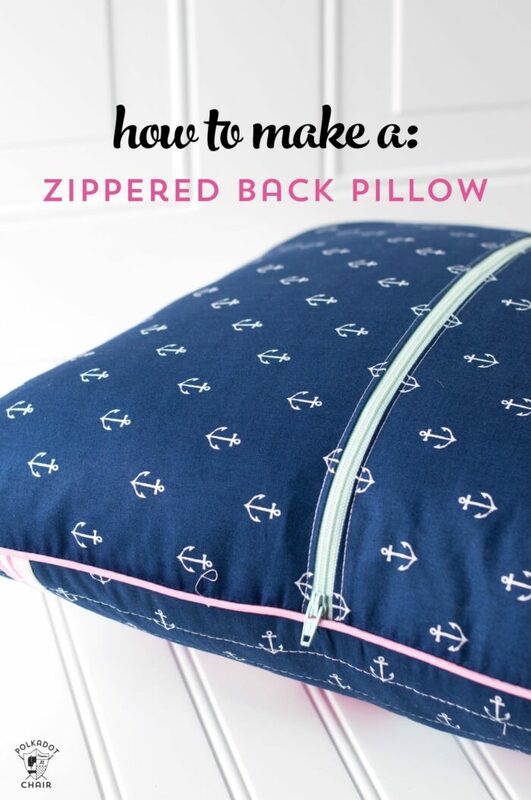 You can create a zippered back for your pillow cover. To see how to do that, follow the tutorial on THIS PAGE. After you’ve sewn your pillow cover, just slip your pillow form it. That’s it! You’re done! 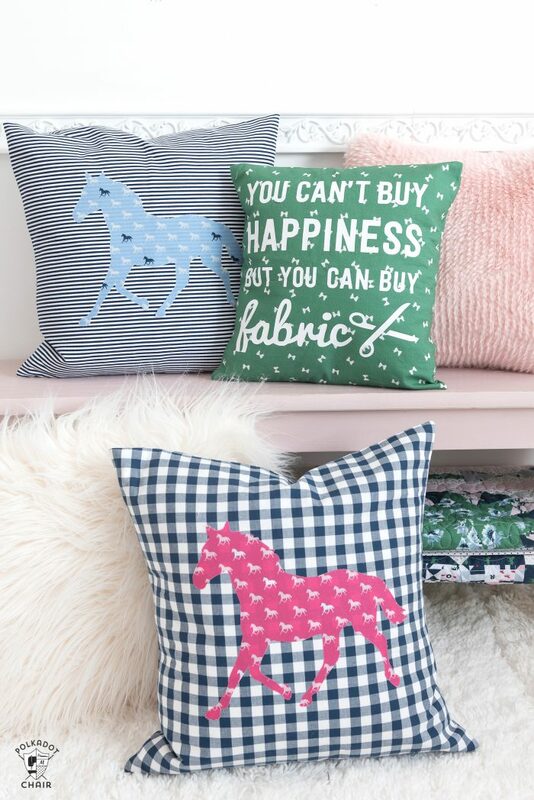 Now go make a bunch of pillows! 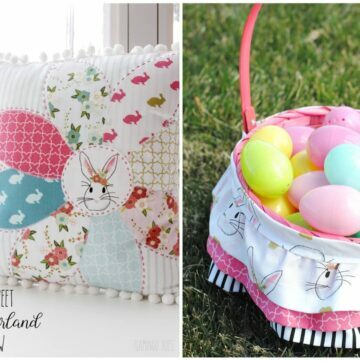 These pillows are very pretty, I love them.